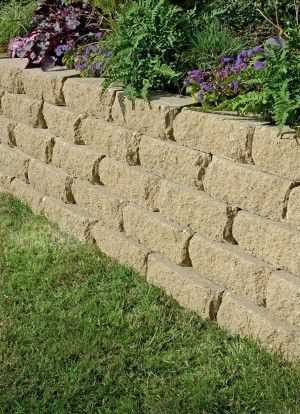 Installing a wall in your garden is important to ensure that your soil doesn't slide, especially if your turf is elevated or on an incline. 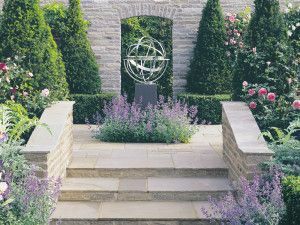 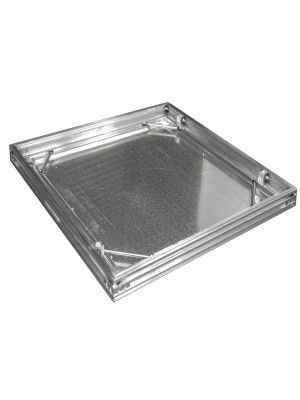 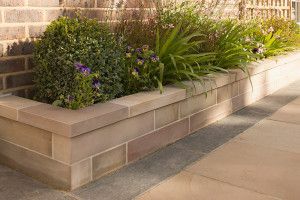 As well as performing this function though, they are also available in a range of stunning styles from top brands such as Marshalls paving or Stonemarket paving. 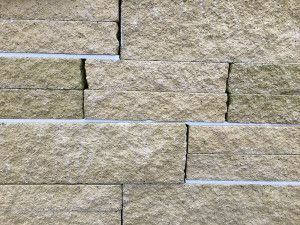 Just because the wall serves a purpose doesn't mean you can't make it into a feature. 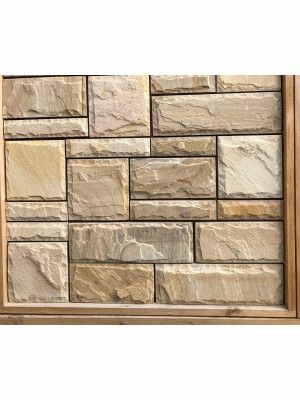 Our selection of wall materials varies from material and colour, so you have the best range to choose from to make your wall look incredible. 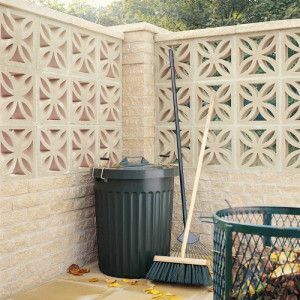 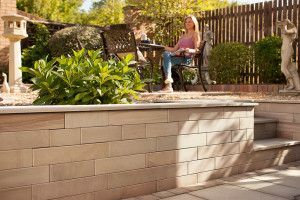 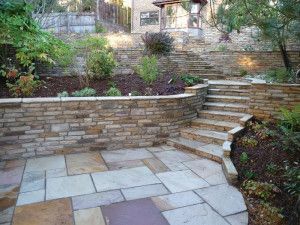 Our styles include walls that are in keeping with older, more traditional spaces as well as the more contemporary modern patios that are popular today. 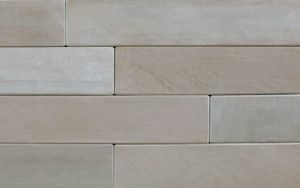 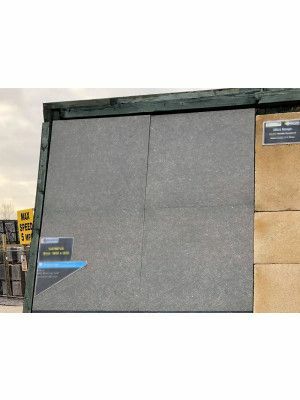 See all of our cheap paving flags to go with your wall to make your space truly unique. 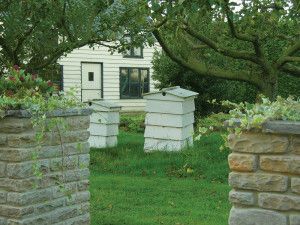 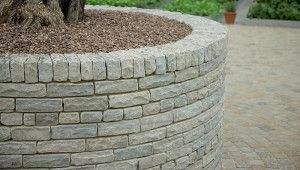 Walling is an important feature in most gardens as they usually are retaining and hold back soil from sliding due to gravity. 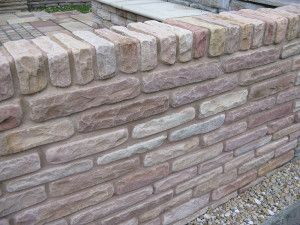 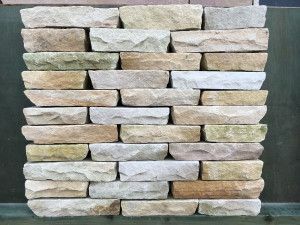 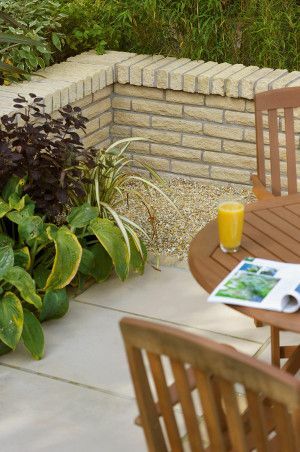 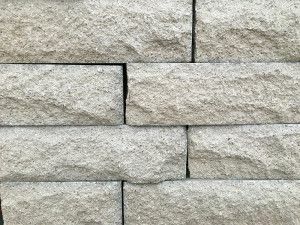 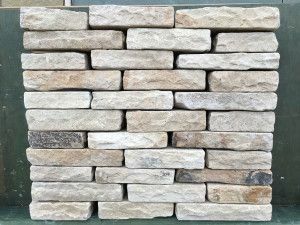 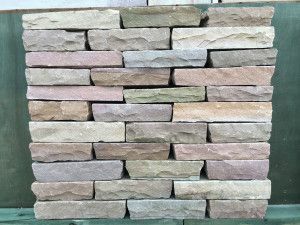 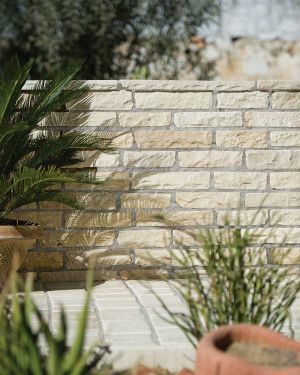 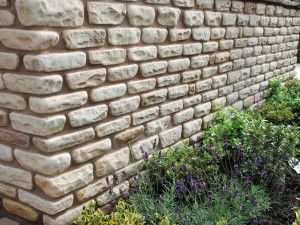 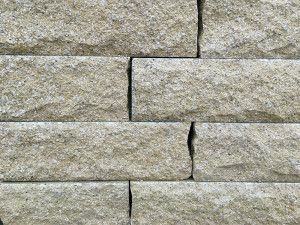 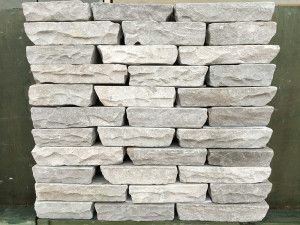 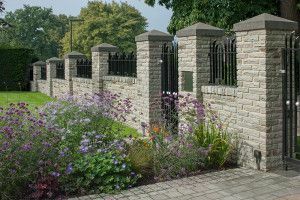 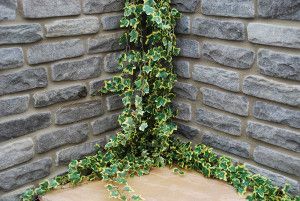 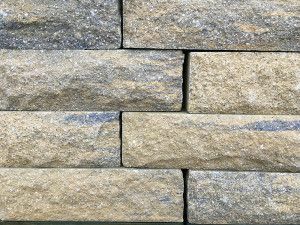 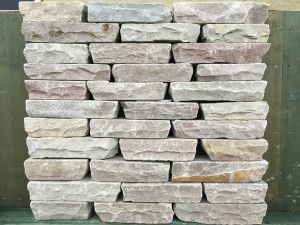 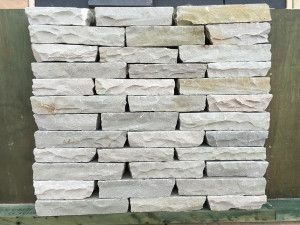 Walling on offer ranges from natural blocks with various finishes to man made, split faced and pitched walling.